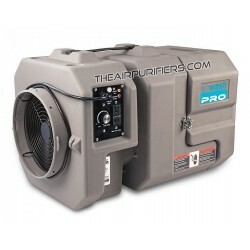 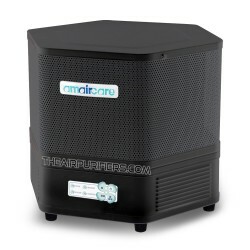 Amaircare 4000 VOC CHEM air purifier B Stock is the original Amaircare 4000 VOC CHEM Commercal air purifier with some imperfections, that are not affecting the functionality and performance of the air purifier. 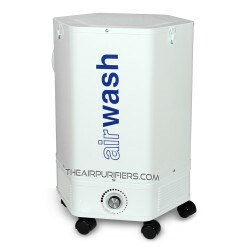 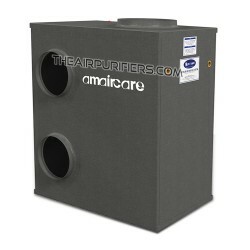 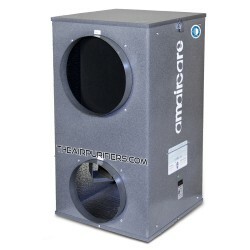 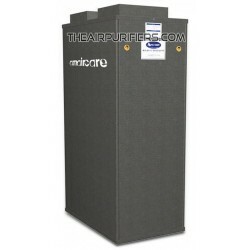 Amaircare 4000 VOC CHEM B Stock air purifier is a fully functional New Unit that have never been used before. 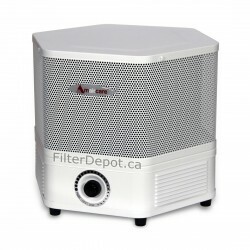 Amaircare 4000 VOC CHEM B Stock air purifier ships Free of Charge in Canada and US. 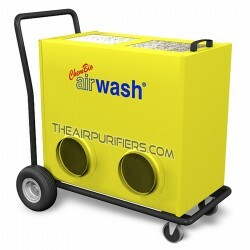 There are No US Sales Tax, no Border crossing fees or any other charges. 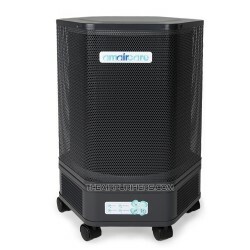 Amaircare 4000 VOC CHEM B Stock air purifier comes fully assembled, with a Complete Set of filters per model specification and applicable materials - User Manual, etc. 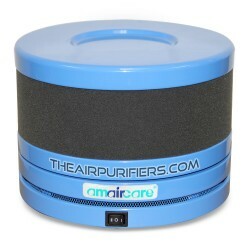 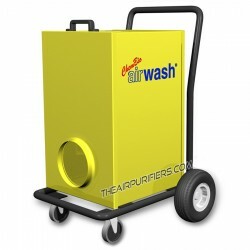 Amaircare 4000 VOC CHEM B Stock air purifier may have a blemish or an imperfection such as, a small dent, extra paint or a paint chip that do not affect the functionality and the performance of air purifier. 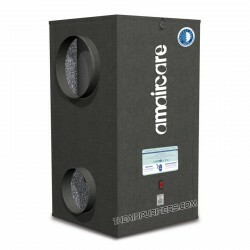 Amaircare 4000 VOC CHEM B Stock air purifier is a Final Sale - No Returns or Refund, except for the Damage in Transit, which is properly documented and promptly reported to our company upon delivery of the shipment.